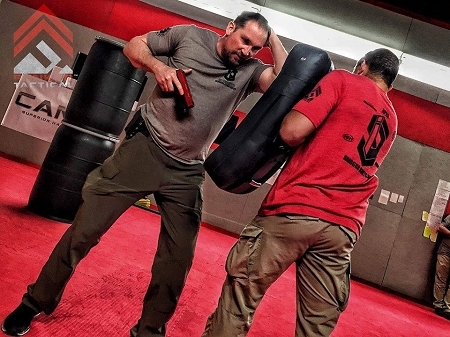 Xtreme Tactical Defense courses are designed to train the operator with the “REALITY” of self defense training. 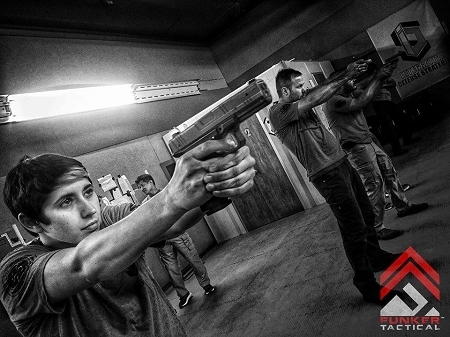 XTD courses exceed the minimum requirements for concealed carry training including legal issues, mind set, clearing malfunctions, close quarters combat, tactical firearm handling and shooting. 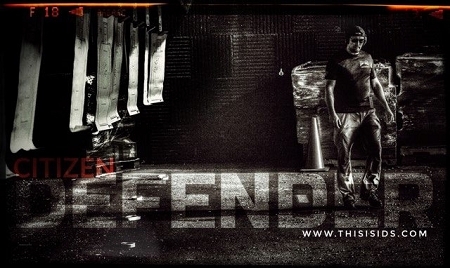 The intro is FREE, but you must sign up for the bootcamp that day, as it will be an ongoing cumulative training program. 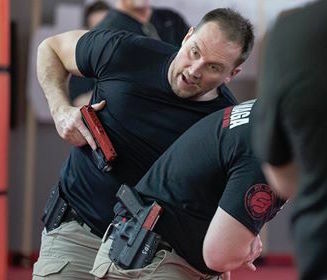 This course will focus on the fundamentals of shooting, pistol craft, defensive\offensive tactics, combatives, use of force, self defense, dry fire, force on force, live fire, drills and more!! 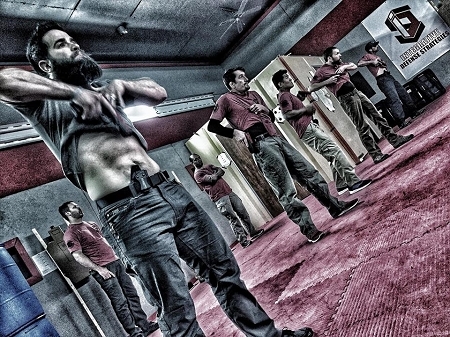 You will learn the Israeli Fighting System – “Krav Maga” which is a simple, effective self defense system that emphasizes instinctive movements, practical techniques, and realistic training scenarios. 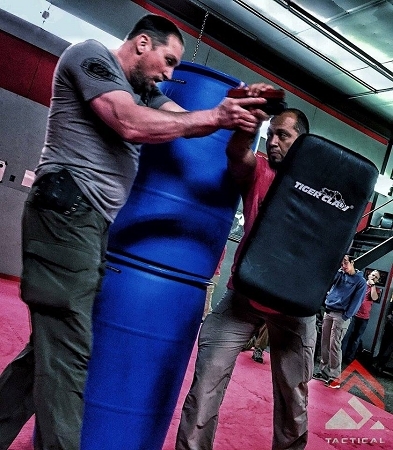 (IFAK) Individual First-Aid Kit - "Tactical Medical Kit"
Copyright Xtreme Krav Maga & Fitness. All Rights Reserved. eCommerce Software by 3dcart.